OUTER SPACE IP, which continued to develop until 2003, was our second project. It included a series of interviews on Web art with 21 international experts. In fact, it was a preview of how we intended to develop a field we called interactive cultural studies. In terms of form, work with voices came to the fore, and emotional spaces of action were generated for the first time. Zelko Wiener & Ursula Hentschläger – Prix Ars Electronica 2000 Honorary Mention in the net category for zeitgenossen.com Marianna von Willemer – Prize 2000 Honorary Mention for the webproject “distant heat”. Zelko Wiener (MA) is a media artist born in 1953 in Banja Koviljaca, SFRJ; he lives and works in Vienna and studied at the University of Applied Arts in Vienna. Since 1982 he has been developing media art projects in the fields of Telecommunication (Biennale di Venezia, 1, 1986), Opto-acoustic Composition (Ars Electronica, A, 1990) and Digital lmaging (MAK – Austrian Museum for Applied Arts, Vienna, 1995). The work (A)WAY is installed at the Vienna lnternational Airport (1998-2000). 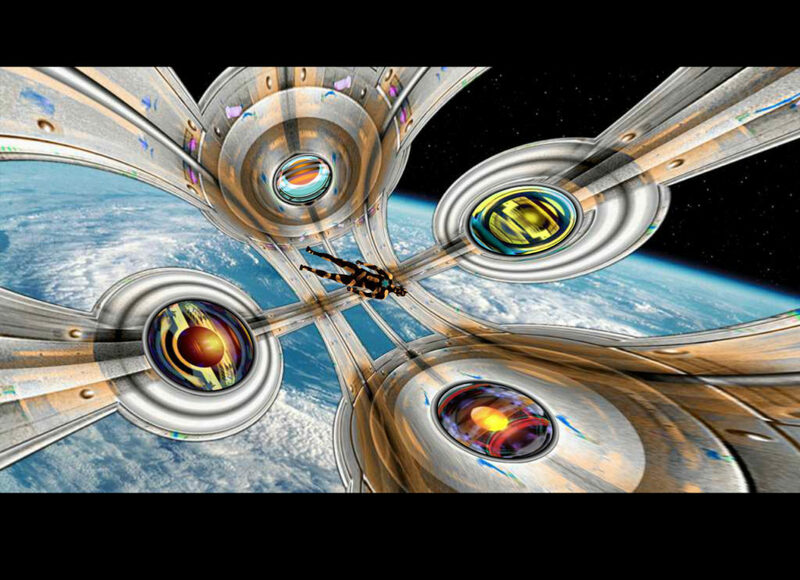 lt combines elements of art in space projects with virtual environments. Ursula Hentschläger (PhD, MA) was born in 1963 in Linz, A; she lives and works in Vienna, and studied communication science at the Vienna University and the University of Applied Arts in Vienna. Since 1990 has been developing interdisciplinary works in the fields of media theory, literature and arts. Publications include: The Artist as Communicator. Series of Online-Interviews. Vienna: Passagen, 1993. Martscherie oder das Leben in der Versuchung. Selence Fiction-Novel. Vienna: Triton, 1995. Paramour. Art in Context with New Technologies (in cooperation with Katharina Gsõlipointner). Vienna: Triton 1999.